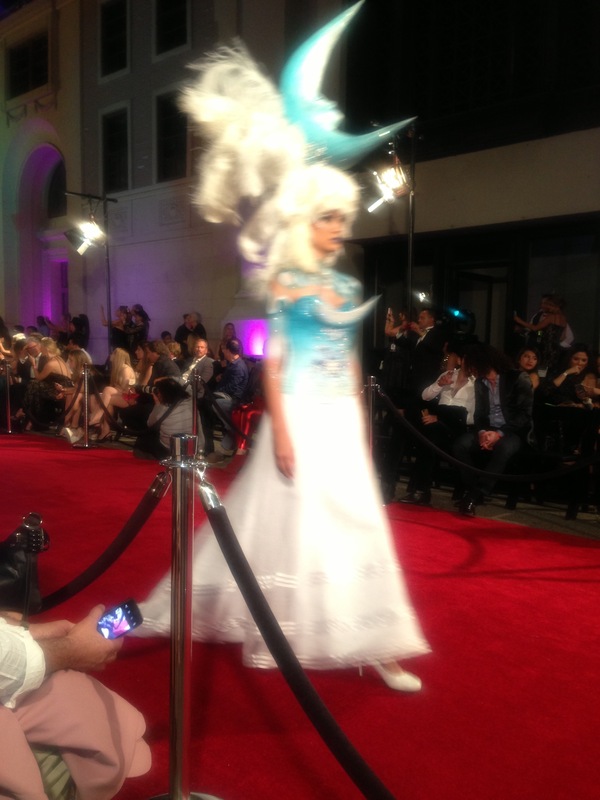 #MetropolitanFashionWeek @ Warner Brothers … What? 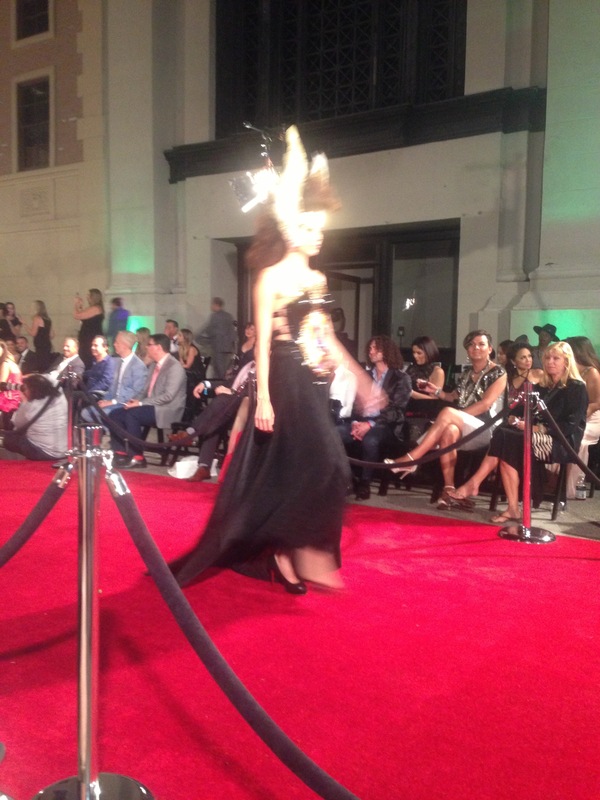 There’s Fashion In #LA? 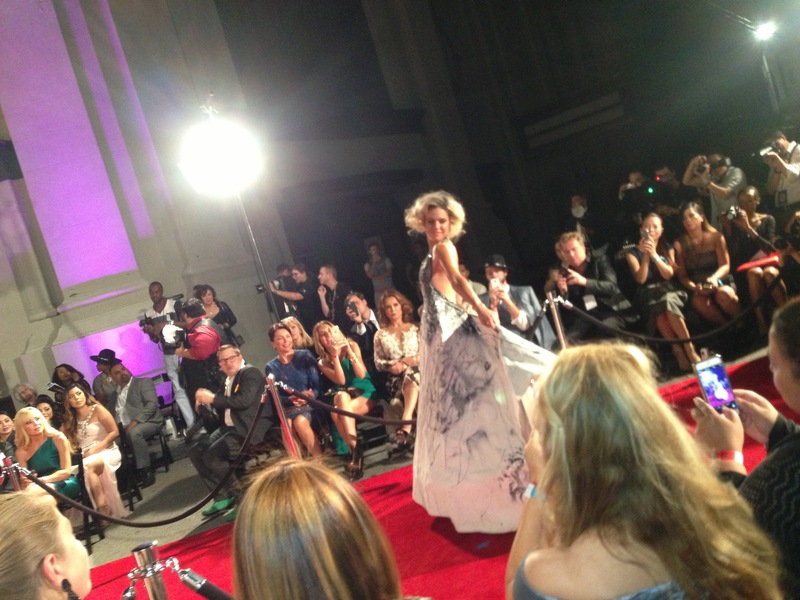 #MetropolitanFashionWeek …. What there’s fashion in Los Angeles? It seems like the only place we see elegantly coiffed gowns in the city of angels is on the red carpet at some type of awards gala! 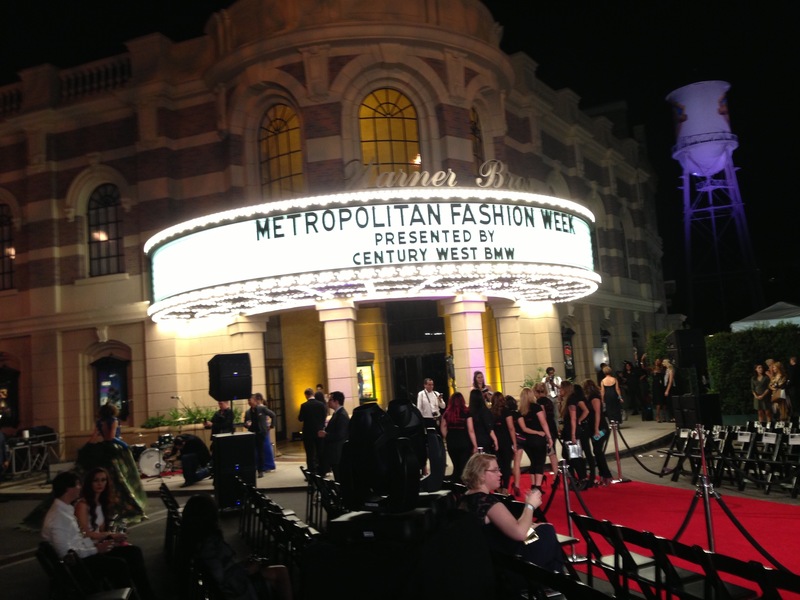 Thanks to MetroFW for bringing the beauty of the runway to the backlots of Warner Brothers Studios showcasing designers and costumes from all over the world! 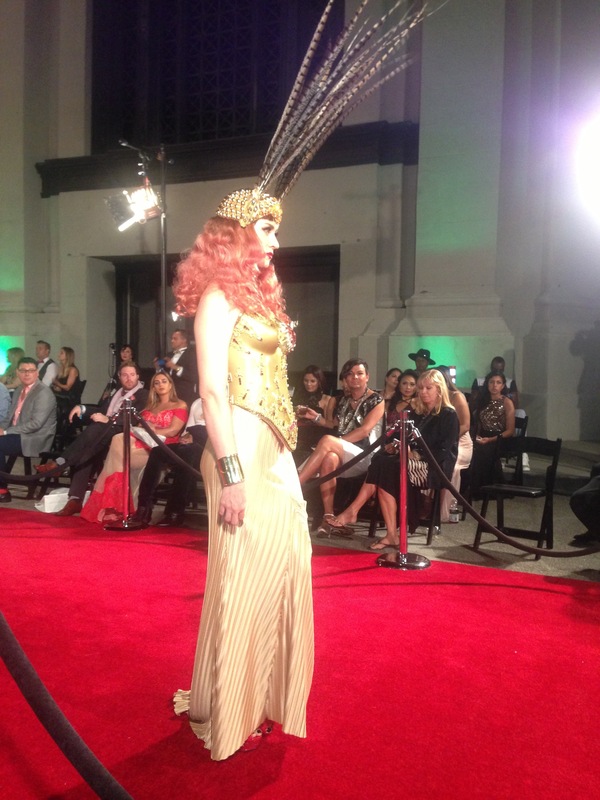 The highlight of the evening was Lady GAGA’s tour costume designer Perry Meek’s collection of eclectic ensembles! The Warner Brothers costume designers also did the show justice! 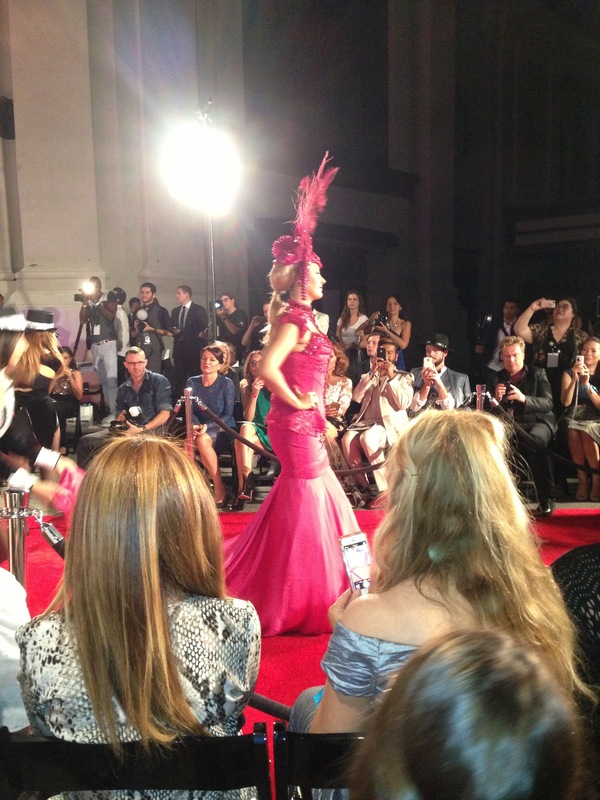 Overall MetroFW did a great job with bringing fashion to our beautiful city! #Project NunwayLA…. Not Your Average Catholic School Nuns!